Digestive health and its relation to the immune system is a growing area of focus for consumers, leading into the new year. We’ve already seen a rise in everyday foods and beverages that contain added probiotics, but why? These products tout improved digestive health and a stronger immune system, and we expect the appetite for these benefits to rise in 2017. 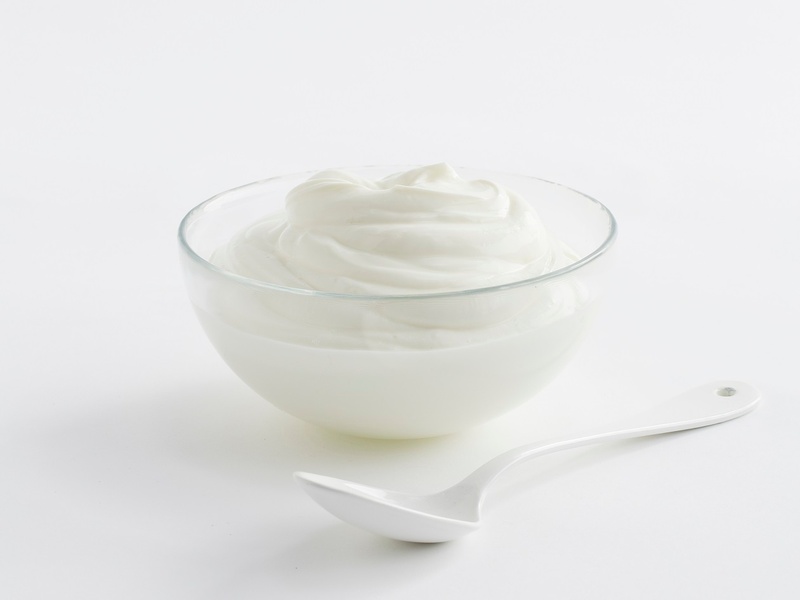 Fortunately, consumers’ favorite dairy offerings help incorporate probiotics into more products.